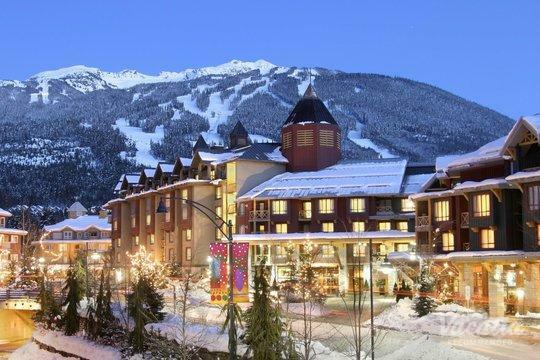 Nestled in the beautiful mountains of British Columbia, Whistler beckons travelers from around the world year-round. 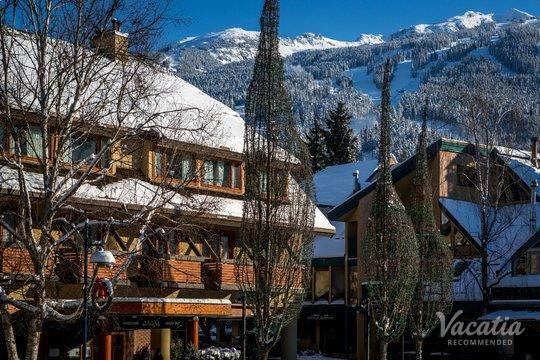 Not only does Whistler boast great skiing during the winter and fantastic hiking during the summer, but this popular resort town is also home to a charming village. 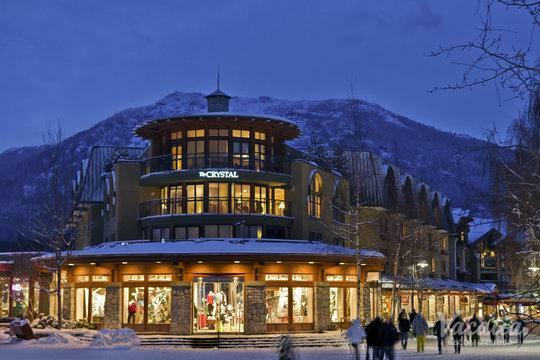 Full of great shopping, dining, and nightlife, Whistler's Main Street is always alive with energy and excitement. 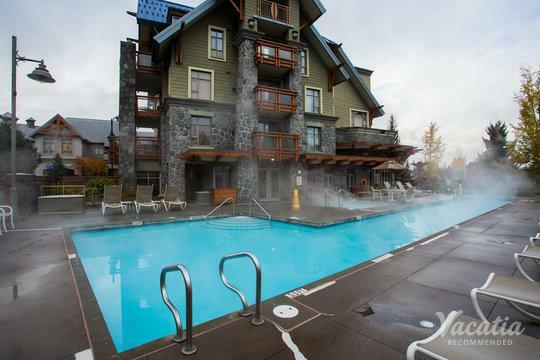 If you want to stay close to the action, you should work with Vacatia to book your stay at one of the best Whistler resorts near Main Street. 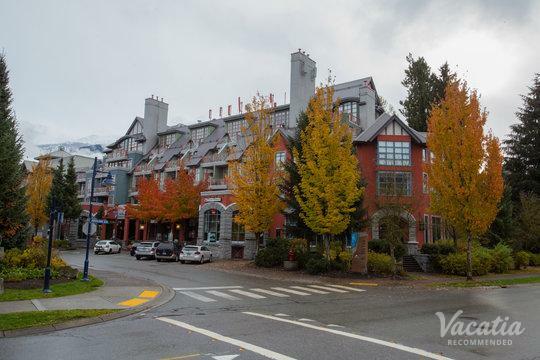 There are a handful of fantastic Whistler resorts downtown to choose from, and Vacatia can help you narrow down the selection so that you find a vacation rental that perfectly suits your needs. 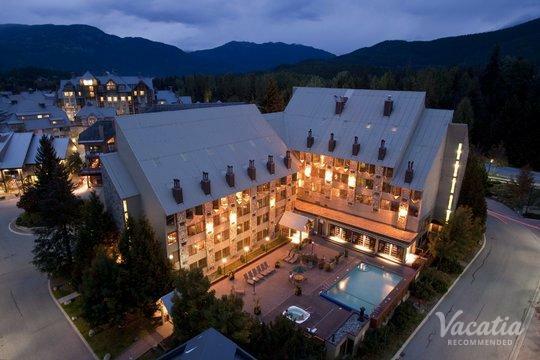 Whether you are traveling with just your significant other, with your entire family, or with a large group of friends, Vacatia can help you find the best vacation rental in Whistler for your stay. 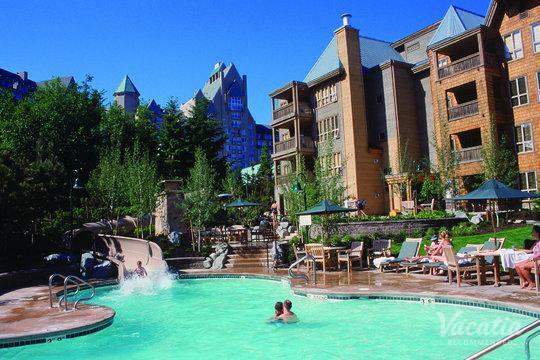 Whistler is a charming resort town located just north of Vancouver, British Columbia. This resort town boasts world-class skiing and a charming downtown, where you can find terrific dining options as well as great shopping and nightlife. 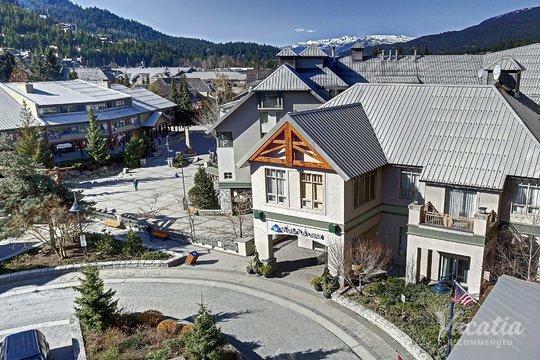 If you want to be centrally located during your stay in Whistler, you should work with Vacatia to book your stay at one of the best Whistler resorts downtown. When you book your accommodations through Vacatia, you can rest assured that you won't be staying in a small, stuffy hotel room. Rather, you will be staying at a "resort residence," which combines the comforts and conveniences of a home with the luxuries of a resort. 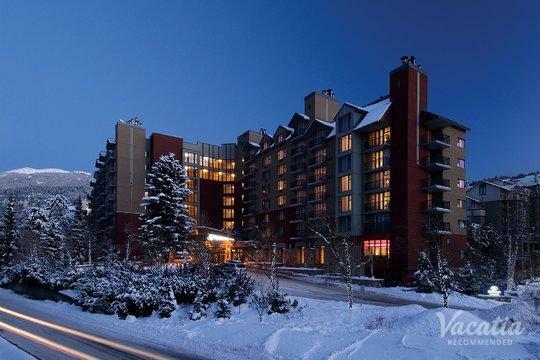 This means that you will have access to your own fully equipped kitchen as well as desirable resort services like a concierge, so your time in Whistler is sure to be unforgettable. 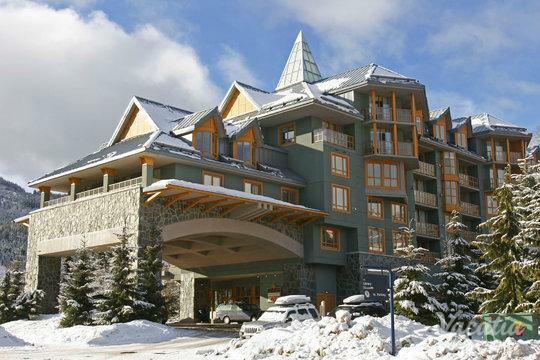 You could easily enhance the quality of your Canadian mountain getaway by working with Vacatia to plan your next trip to Whistler, where you can experience fantastic skiing or great hiking depending on the time of year. No matter what Whistler has in store for you, be sure to rely on Vacatia to plan one of the very best mountain vacations possible. 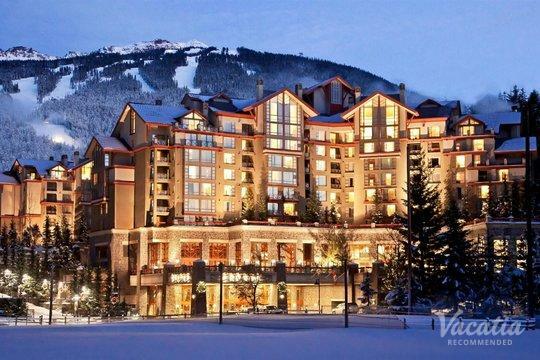 For skiers and snowboarders, there are few places in North America more desirable than Whistler. 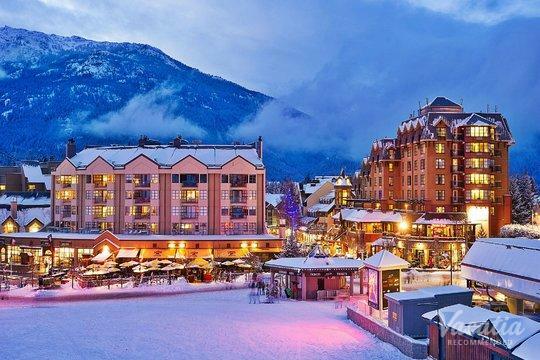 This ski resort town is home to two famed skiing mountains, Whistler and Blackcomb, both of which boast enviable skiing and great ski lift systems. 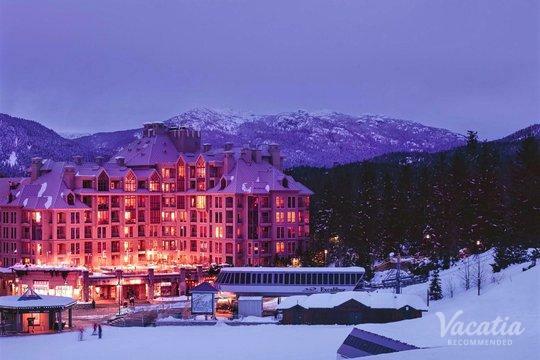 Of course, there is plenty more to do in Whistler than just ski or snowboard. 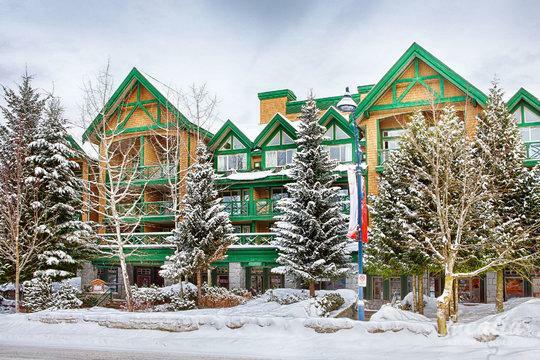 Located in the mountains of British Columbia, this Canadian resort town features a charming village with an abundance of dining, shopping, and nightlife. So whether you want to head into town to indulge in some delicious food or to pamper yourself with a spa treatment, you should consider staying at a resort close to downtown. 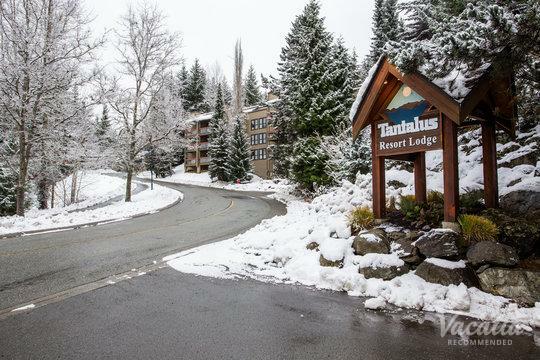 Vacatia can help you find a great vacation rental in your ideal location so that you can enjoy all that Whistler has to offer.